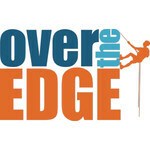 Wow, I can't believe I'm going to rappel down the Over The Edge head office building! But I'm doing it for a great cause, and when I think about how much support this will bring to my community, I know I'll be brave enough! 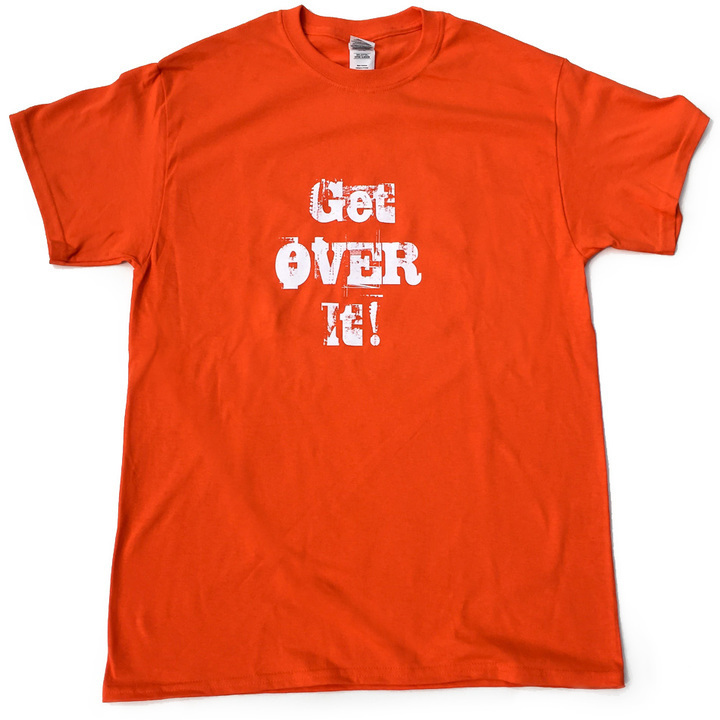 Show your support for the Over The Edge Example Foundation with this stylist tee!